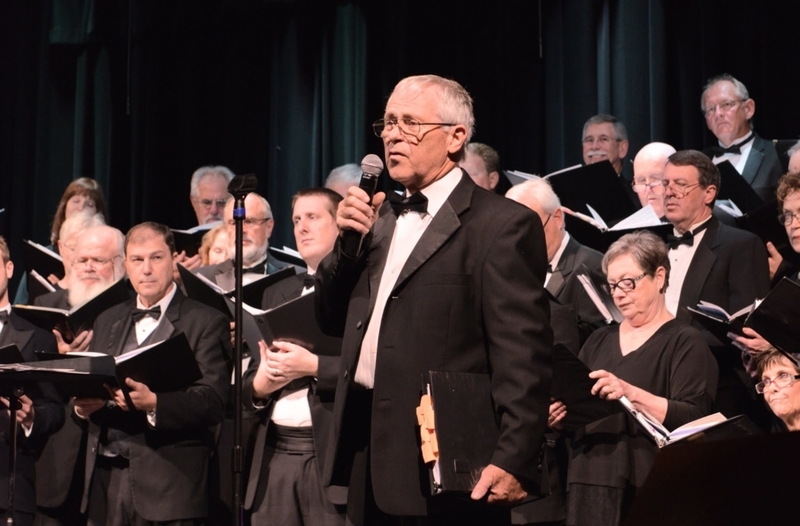 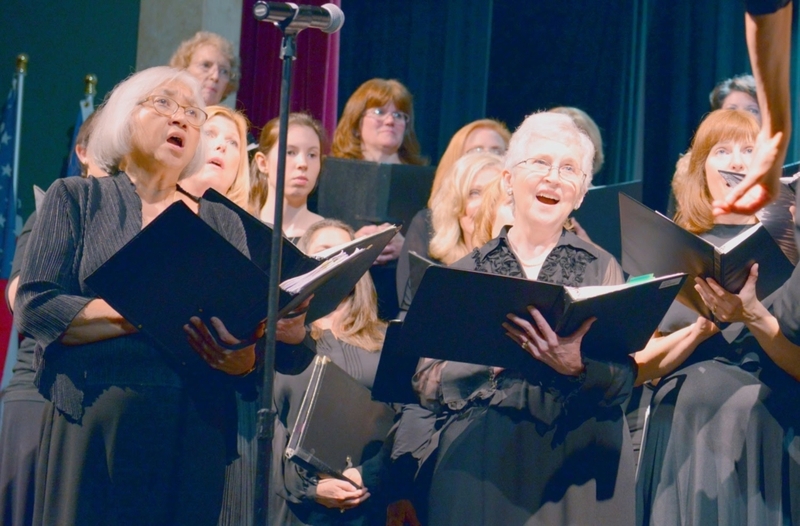 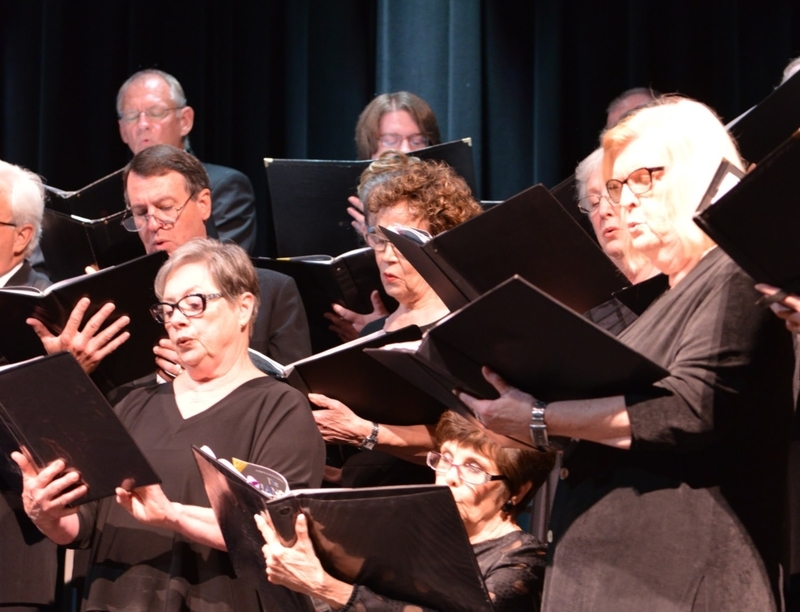 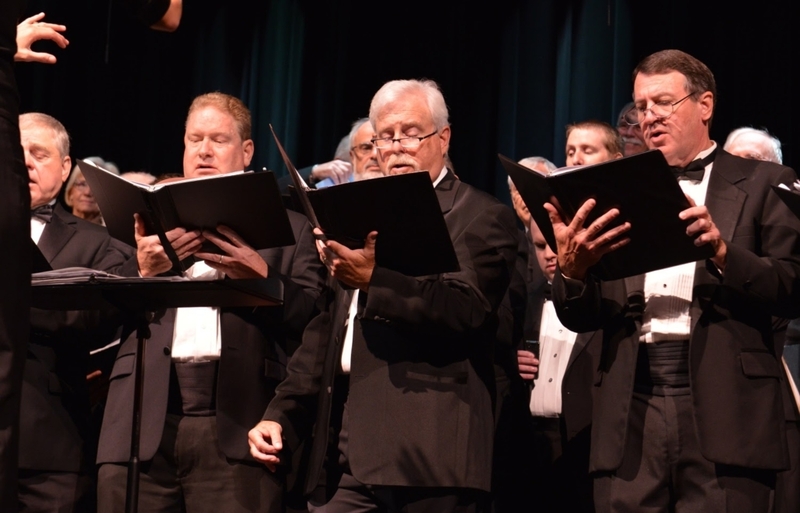 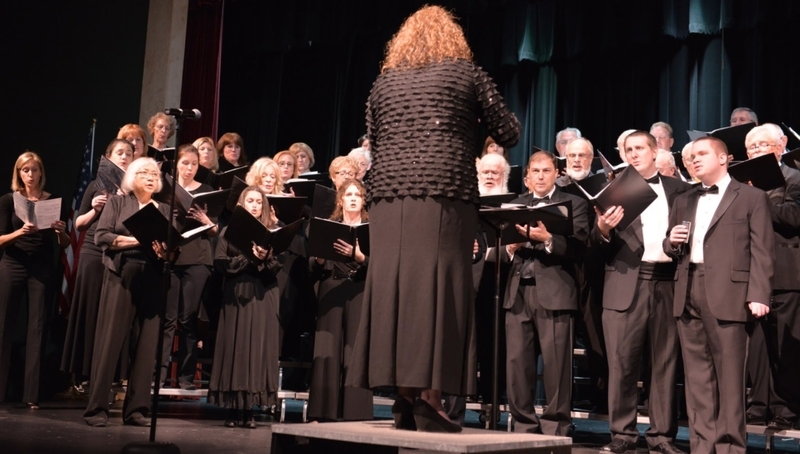 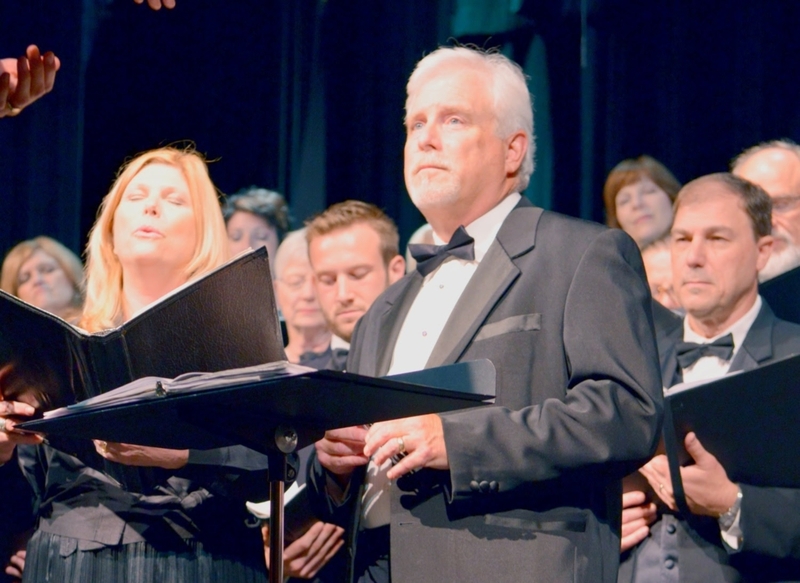 The 20th Anniversary Concert was held on Friday, June 5, 2015, and again on Sunday, June 7, 2015, at the Christ Episcopal School Theater in Covington, Louisiana. 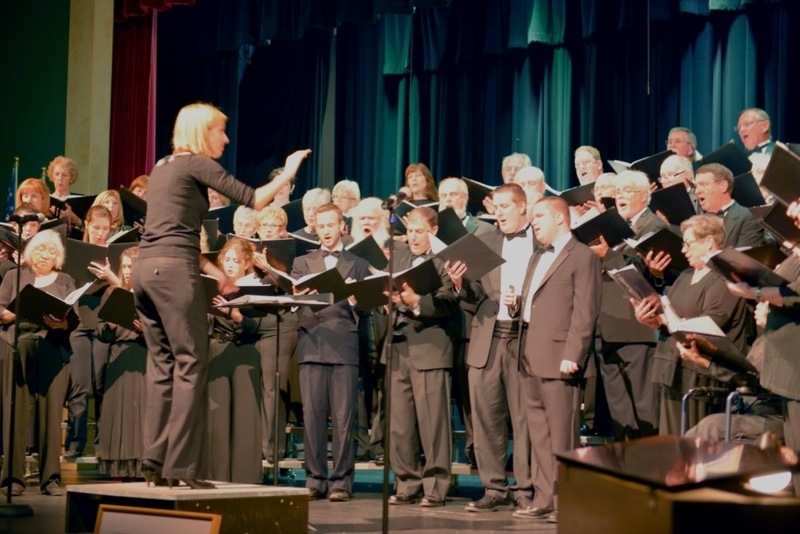 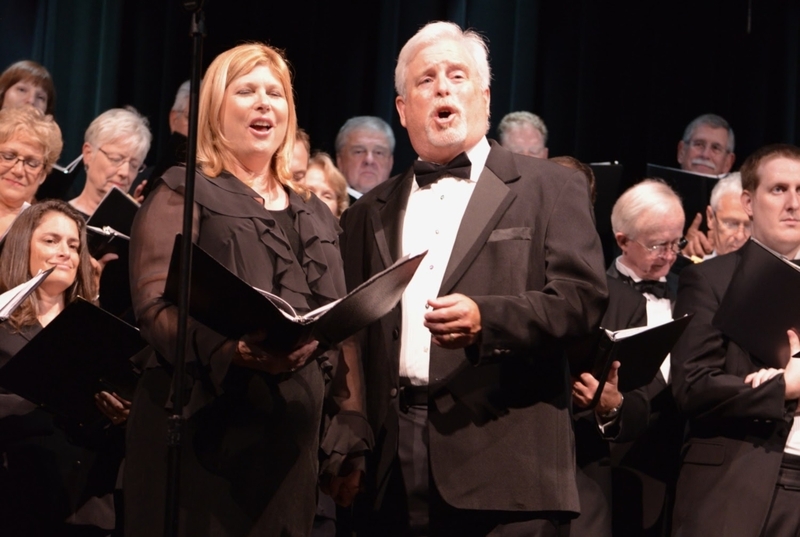 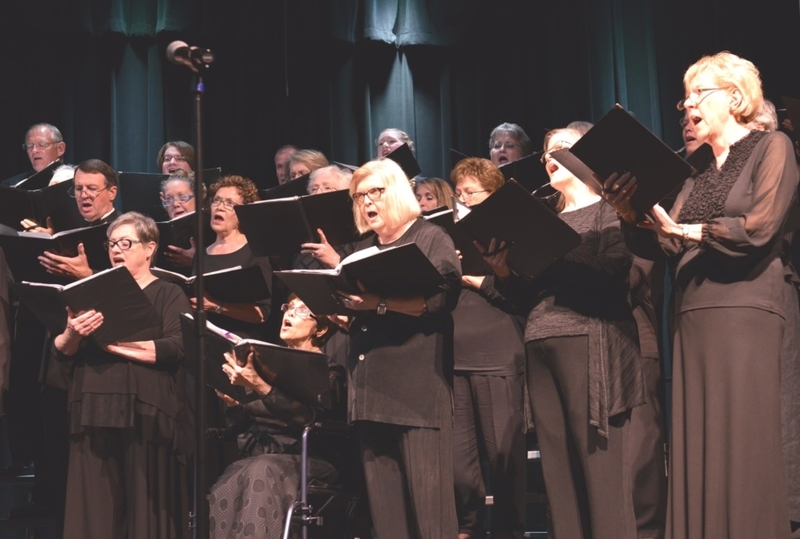 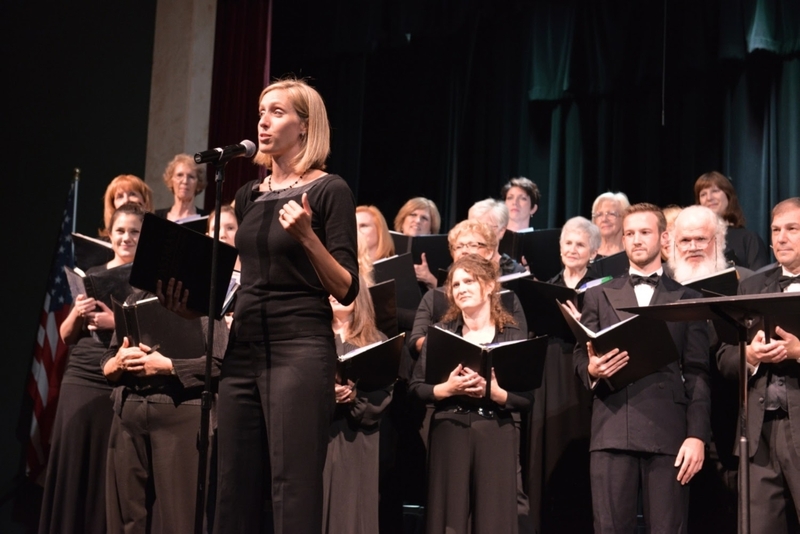 The concert commemorated twenty years of NPAS performances on the Northshore in a “walk down memory lane,” showcasing musical repertoires of both NPAS conductors and singers. 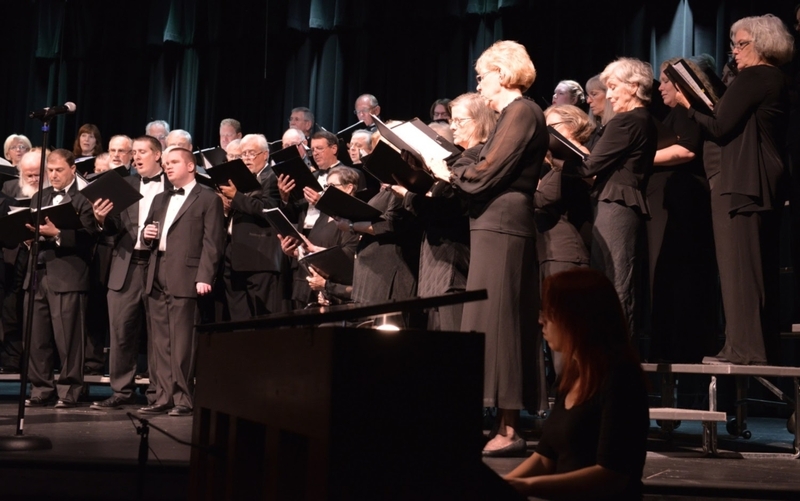 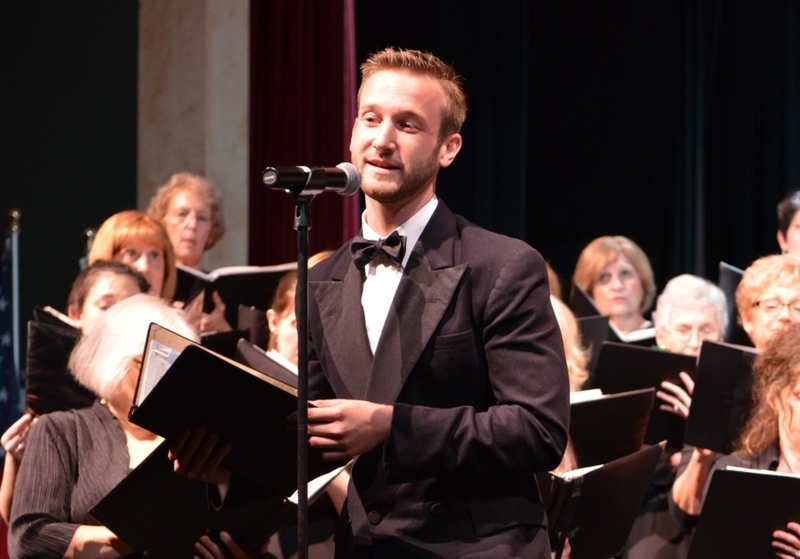 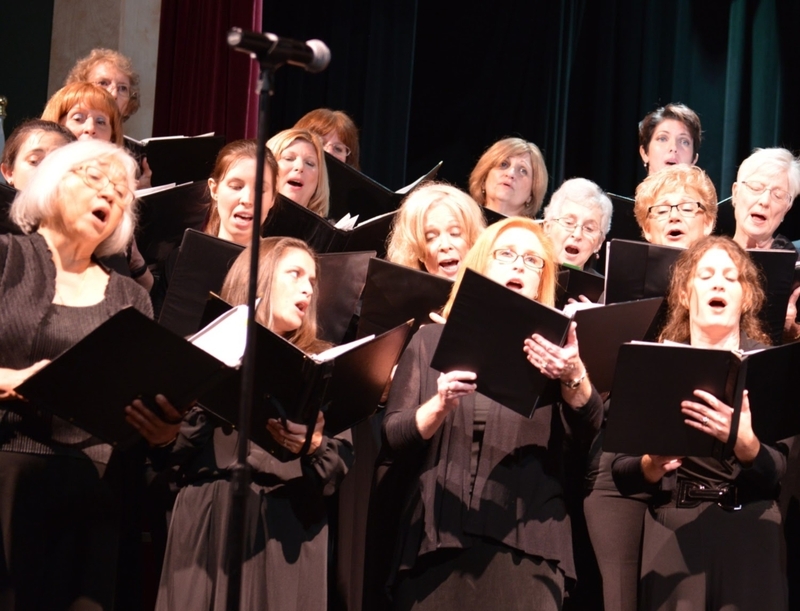 The Northlake Performing Arts Society welcomes new voices to the chorus of excellence. 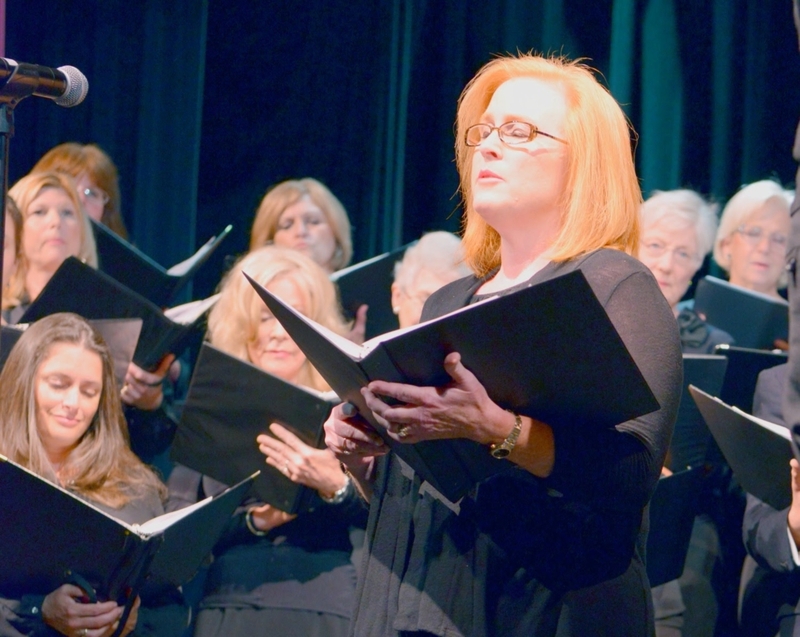 Join us in bringing the sound of inspired music to the Northshore.